Florida Farm Bureau members are eligible for free upgrade to John Deere Rewards Platinum 2 status – unlocking the very best loyalty rewards! 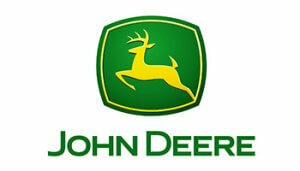 Register today and explore all that John Deere Rewards has to offer. for full details and to register. Must be a Florida Farm Bureau member for 30 consecutive days (effective 9/11/18). A valid customer email address is required.